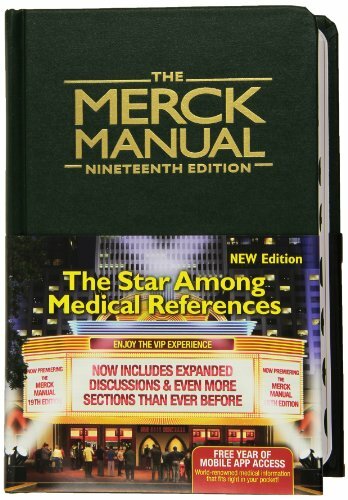 from more than 150 interviews recorded from 1976 to 2006, this captivating story spans seven decades and cuts across a wide swath of generations and perspectives, shedding light on the musical, political, and social aspects of this movement. 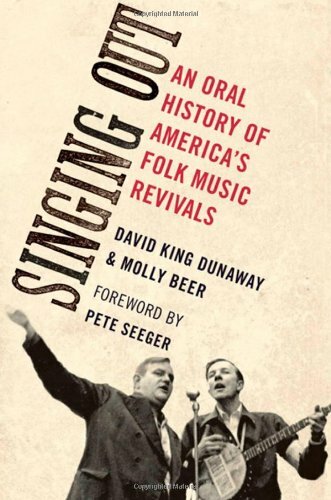 The narrators highlight many of the major folk revival figures, including Pete Seeger, Bernice Reagon, Phil Ochs, Mary Travers, Don McLean, Judy Collins, Arlo Guthrie, Ry Cooder, and Holly Near. Together they tell the stories of such musical groups as the Composers' Collective, the Almanac Singers, People's Songs, the Weavers, the New Lost City Ramblers, and the Freedom Singers. Folklorists, musicians, musicologists, writers, activists, and aficionados reveal not only what happened during the folk revivals, but what it meant to those personally and passionately involved. For everyone who ever picked up a guitar, fiddle, or banjo, this will be a book to give and cherish. Extensive notes, bibliography, and discography, plus a photo section.